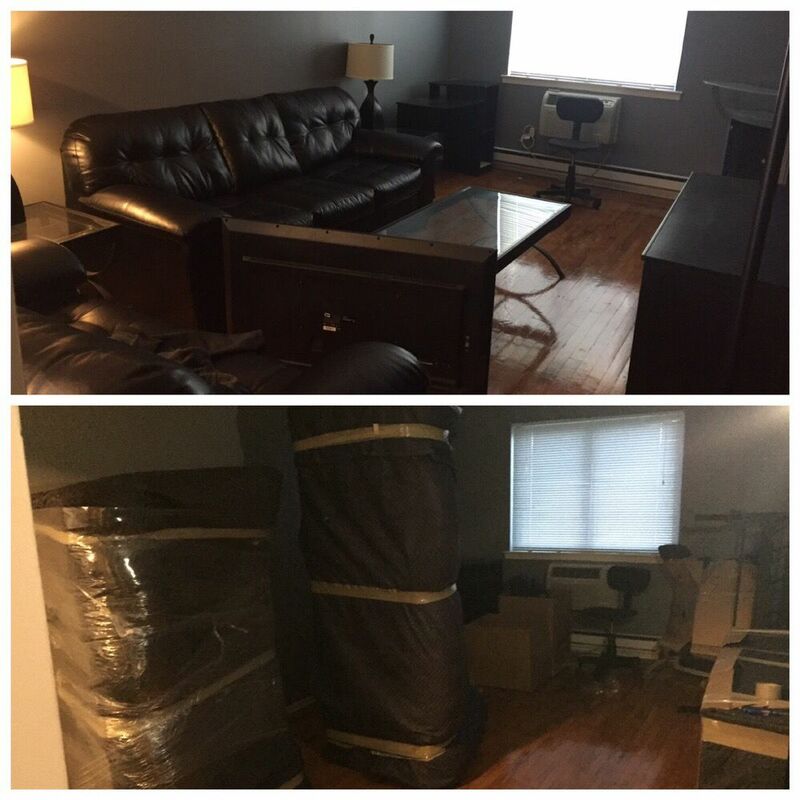 Asata Moving is a licensed and insured company.We are specializes in local and long distance moves in NY and NJ area as well as cross country.Moving can be a stressful and traumatic experience.We're here to help and get through the moving process with no stress and as smoothly as possible. Established in 2014. 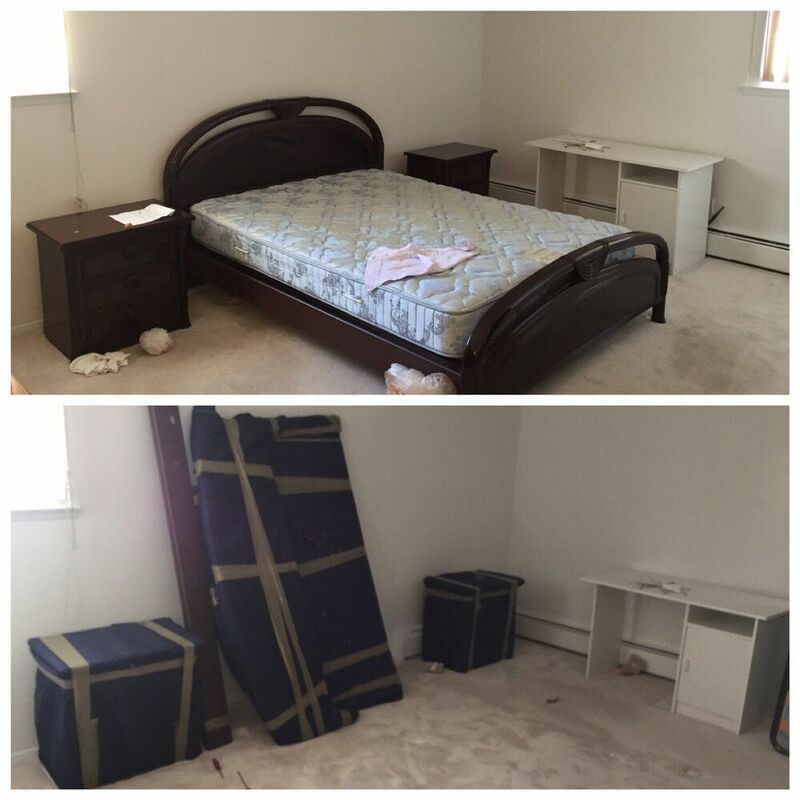 Asata is a professional moving company which started of three friends that have worked in almost every top moving companies in NY and NJ. 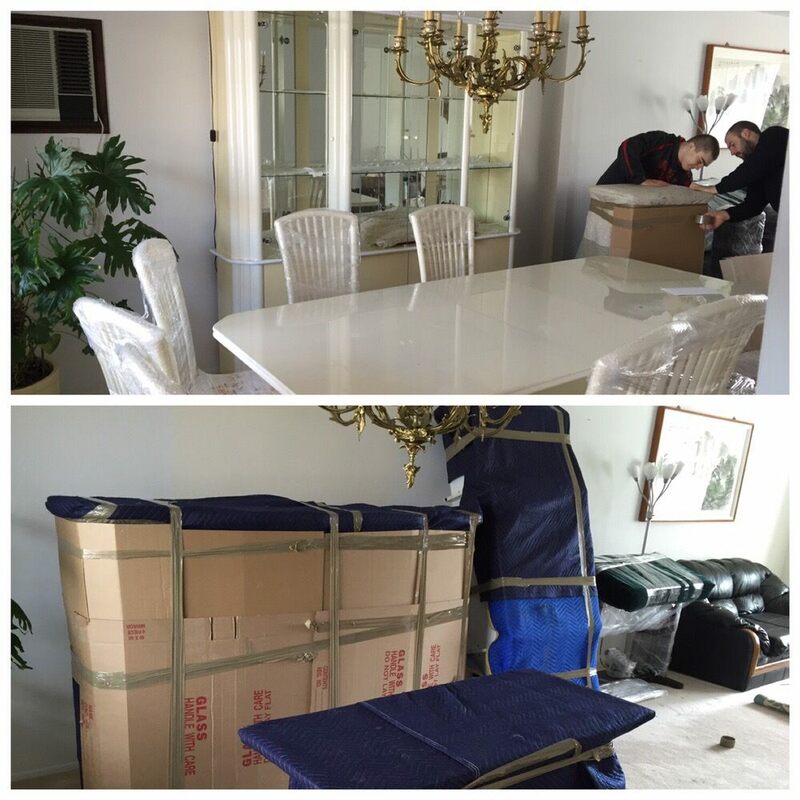 We know moving industry from in and out,we know what we have to do for our customers to make their move absolutely stress-free and make it an enjoyable experience. Alex and Edward did an amazing job moving my husband and I to park slope! They were right on time!This is so much better than the 3 hour window of arrival time that most moving companies give you. Alex and Edward were also polite and very careful with how they handled my stuff. Both guys didn't slam boxes down or drag stuff across the floors like other companies. I should also add that they wrapped my flat screen tv much better than previous companies. The tv was also taken off its base before wrapping it, something no other company has done in the past.I would not hesitate to recommend this company to friends and family. I will also be hiring them again in 2 months when I move again. Here's the deal: the three guys that did the actual moving deserve all 5 stars. They were put in an impossible situation, add on a torrential downpour, and still got my stuff moved. The management I can't speak as highly of...but this would appeal to my specific situation, which according to other reviews doesn't happen often. Management overbooked the movers, making them OVER 3 HOURS LATE by the time they got to me. No call of update to let me know, no answer when I tried to call them wondering where they were. In addition, my contract clearly stated that I needed to be moved into the new space between 1 and 4pm...or be charged $500. So at 2pm when I had no movers at my place, that needed to pack the van and travel an hour away...and no way to successfully contact the movers...needless to say I was panicked and stressed. Movers arrived at 2:15pm, and I had to leave them alone to get to the new place to let them know I was coming...and the movers only left one blanket behind--amazing!!!! But because they were overbooked and late, and management was clearly aware of this, I was charged the late fee by my new apartment building for moving in out of the scheduled time. Asata says, not their fault. I call their bluff. I have tried multiple times to reach out to them about this, and again, I get no response. Movers are great, Management is unprofessional. I did my research (thanks Yelp) and hired this company a month before my move. Well today was moving day and I was not disappointed. They gave me a window of 2pm-3pm but were a bit late due to the move before me and traffic. I did receive a text around 1:30pm indicating that they'd be present around 3pm and a call around 3:30pm with an eta.Once they arrived they were swift. It took them a little over an hour to load up my studio apartment and begin transporting my belongings to my new residence. They were very fast with unloading the truck as well.They were a pleasant group of men and gave me a good flat rate. I hope that I don't have to move again but if I do I will be calling Asata. Fanatastic moving company. They made it very easy to schedule the actual move for me. Easily able to communicate via messaging on yelp. I got a response within 10 minutes and was able to coordinate the entire move immediately. They came to move my furniture and everything was down very professionally and very quickly. Would definitely recommend this moving company for anybody in NYC! 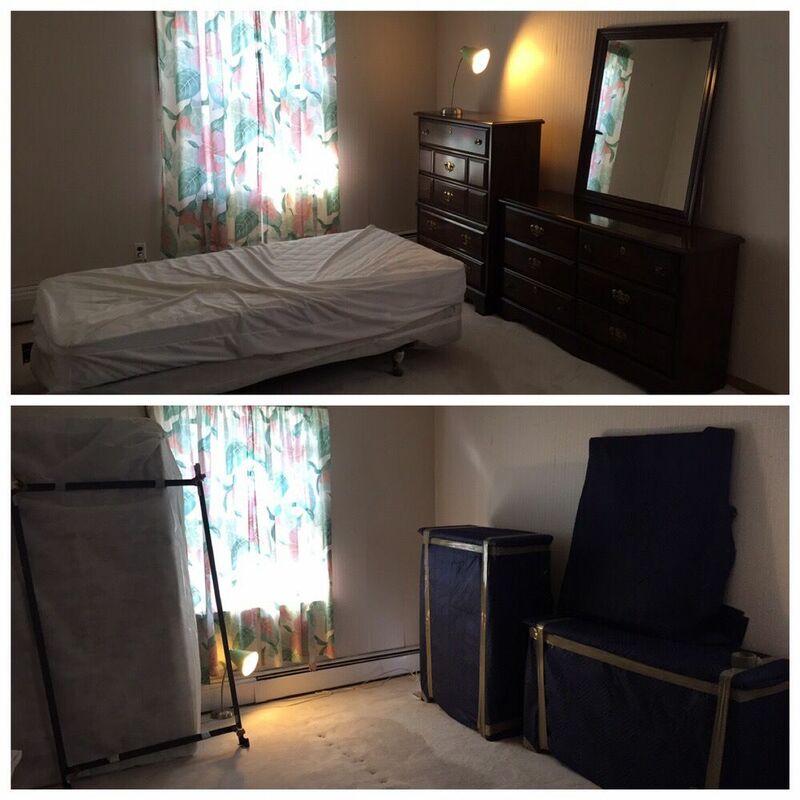 Alex and his team (Edward and Dima) helped make my move a smooth transition from one home to the next. They were extremely professional and made me feel my personal belongings were extremely safe. 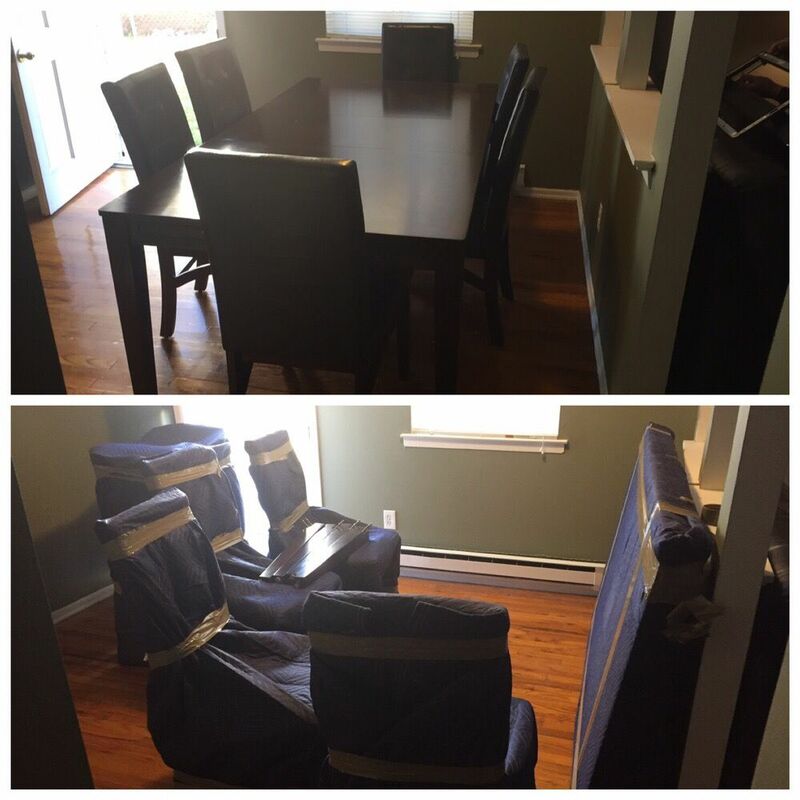 They disassembled and then reassembled all my furniture (with all their own tools), carefully wrapped each individual item, and made sure that everything was accounted for.Most of all they are great communicators from their first quote to the last item being placed. They told me all I needed to do was sit back and they'd handle everything. I'm very happy we trusted Asata to move our home.Thanks Alex, Edward, and Dima!